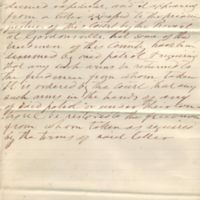 Executive Papers of Governor Francis F. Pierpont, 1865-1868, Accession 37024, State Government Records Collection, Library of Virginia. 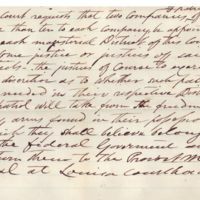 Finding aid to Executive Papers of Governor Francis F. Pierpont. Ed. 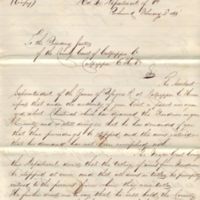 H. Smith and T. Frank P. Crandon, “Copy of Ed. 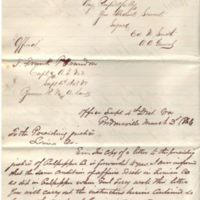 H. Smith to Presiding Justices, Culpeper County Court, February 2, 1866, enclosed in T. Frank P. Crandon to Presiding Justices, Louisa County, March 3, 1866,” Remaking Virginia: Transformation Through Emancipation, accessed April 26, 2019, http://www.virginiamemory.com/online-exhibitions/items/show/586.